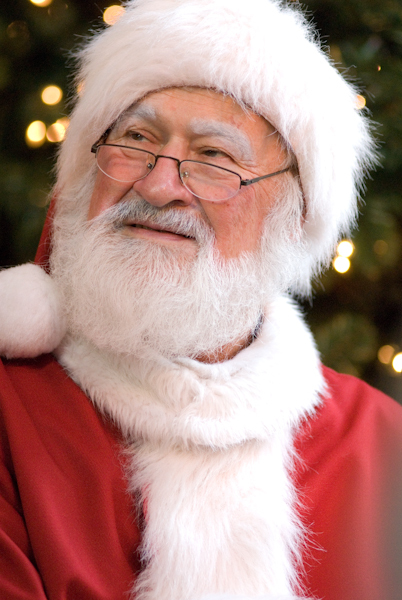 Santa and everyone here at Arthur and Associates hopes you had the merriest Christmas ever! 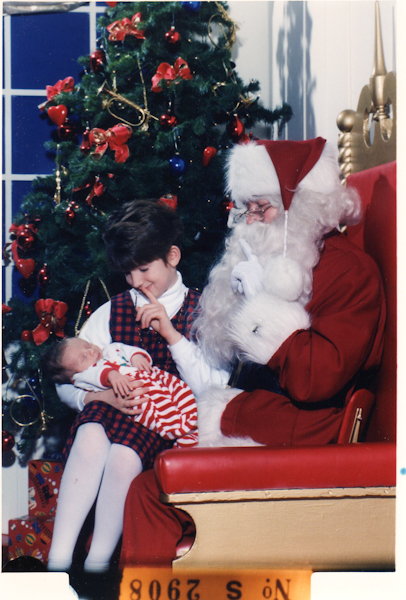 Need more copies of your Santa photos? Just call or email us at 206.783.5227 or operations@arthurandassociates.com and we’ll be glad to help! Until next year! Ho ho ho!!! Released in 1957, “Jingle Bell Rock” has been a favorite of recording artists for nearly 50 years. Who has recorded this tune? So much of Christmas decorating involves natural greenery and holiday flowers. Even if you don’t have a green thumb, it is easy to incorporate these elements into your decor. 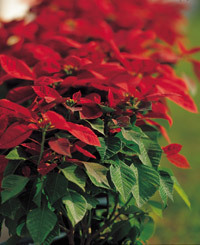 All it takes to keep live and cut botanicals fresh during the holidays is tender, loving care.It is a myth that poinsettias are poisonous, but they do have a bitter taste. Santa letter of the day! From a three-year-old. Transcribed by mom. My name is Natalie and it starts with an ‘N’. Please bring Tinkerbell lip stuff and a Hello Kitty music box. Christmas gifts are bestowed by different gift givers in various countries. 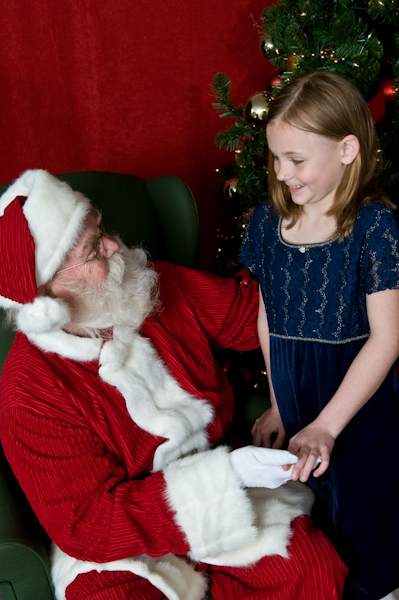 These include Père Noël in France, St. Nicholas or Sinter Klaas in Holland, Father Christmas in England, the Three Kings in parts of Latin America and Spain, and Santa Claus in the United States. 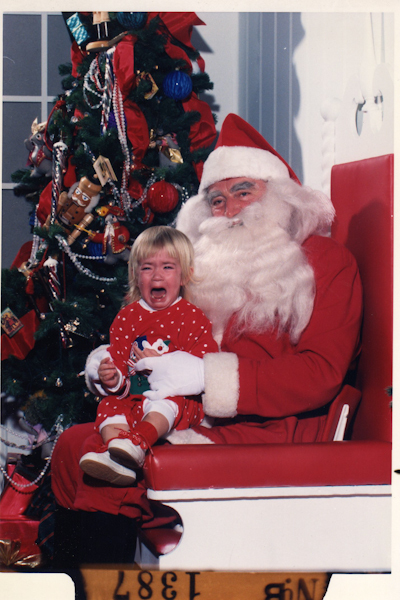 In Germany, children are visited by Christkind. 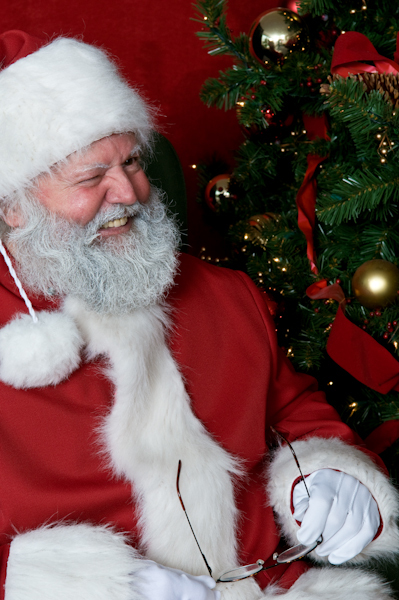 What are Santa’s Favorite Reads? Reindeer generally don’t run very fast. In fact, a white-tailed deer could outrun a reindeer. Top Christmas songs! See how many your co-workers can name! Can’t decide what to get the little tyke? Check out this list of America’s favorite toys over the years, compiled by the Toy Industry Association. The Rubik’s Cube® is considered a classic holiday toy.